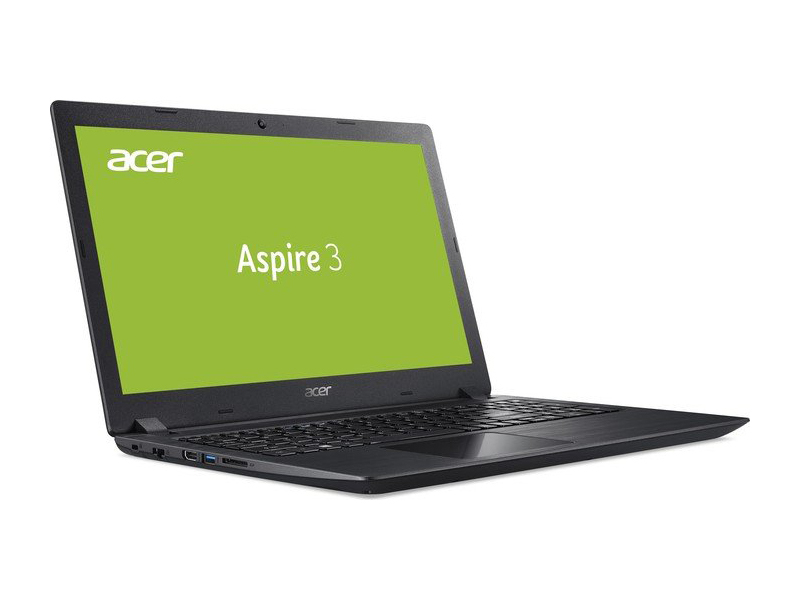 Model: The Acer Aspire A315-31-P72U is an affordable laptop, which delivers decent performance for basic users. It makes a top placement by its basic appearance. This laptop makes a practical everyday companion and can be described as a beginner notebook due to its built-in hardware. It is built for beginners or lower demand users such as students and home users. The laptop registers with a weight of 2.4 kg and a height of 2.92 cm. 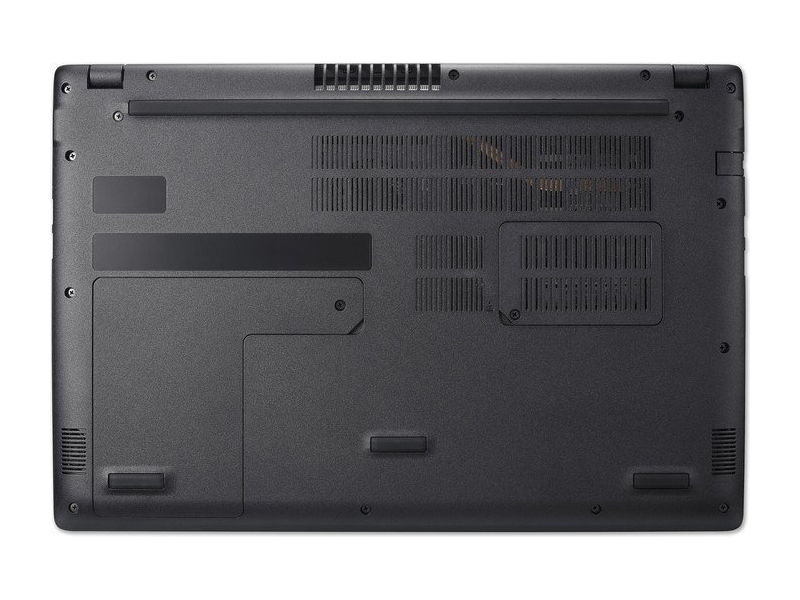 Dyed in black, the chassis of this notebook is made of plastic. Its delicate cross-hair brush pattern delivers a beautifully inviting tactile finish. The laptop also features a precision touchpad, which is more responsive than traditional touchpads to help work more effectively. Shaped for comfort and style, the chiclet keyboard stands out with its round-cornered keys. 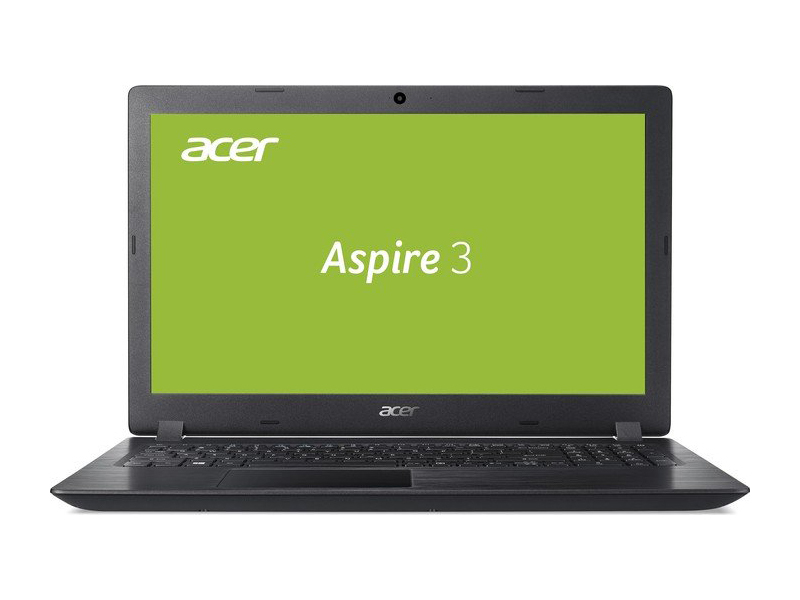 The Acer Aspire 3 A315-31-P72U notebook runs with an Intel Pentium N4200 processor, supported by 4 GB of RAM. The graphics processor is based on the well-known Intel HD Graphics 505 with integrated video memory (VRAM). Space for data is available on a 128 GB SSD and a 1 TB HDD, plenty enough for media storage. The Pentium N4200 processor does not deliver super high performance, but simple office work and web browsing are not a problem. The 15.6 inch display provides a resolution of 1,920 x 1,080 pixels. It is a Full HD display with IPS technology and a hinge with an 180-degree opening angle. It measures a checkerboard contrast of 149:1 and a maximum brightness of 232 cd/m². 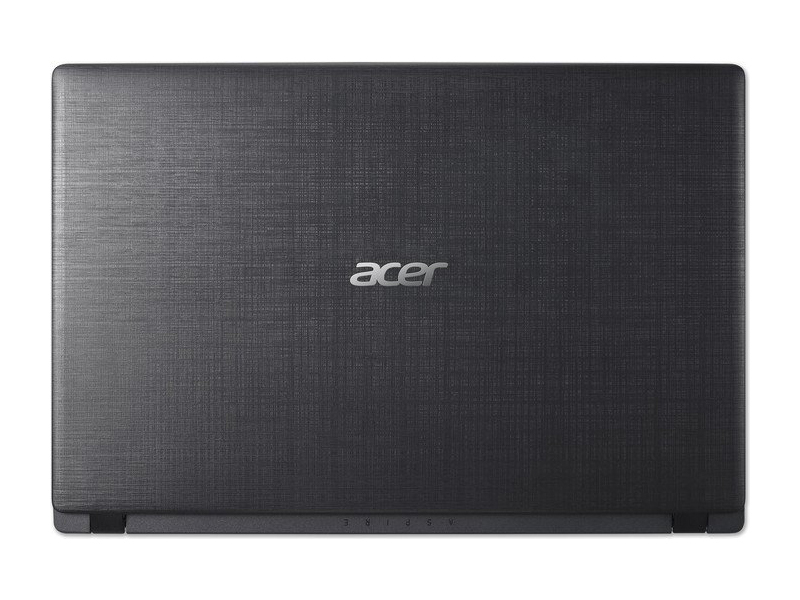 The display surface of the Acer Aspire 3 A315-31-P72U is matte, the brightness distribution is 93.5 percent. The display gives user less burden of reflection, light and greasy fingerprints with the anti-glare screen. The Acer features BlueLightShield technology that reduces the exposure of blue light, which can be potentially harmful, by adjusting color hue and brightness. With a 37 Wh battery, the laptop provides an office battery life of approximately 8 hours and a video runtime of around 7 hours. Upon starting a fresh Acer Aspire 3 A315-31-P72U, the pre-installed Microsoft Windows 10 Home (64-bit) system is fired up. The connection possibilities are wide and have choices of USB 2.0 and USB 3.0 ports. The laptop features a CD drive. 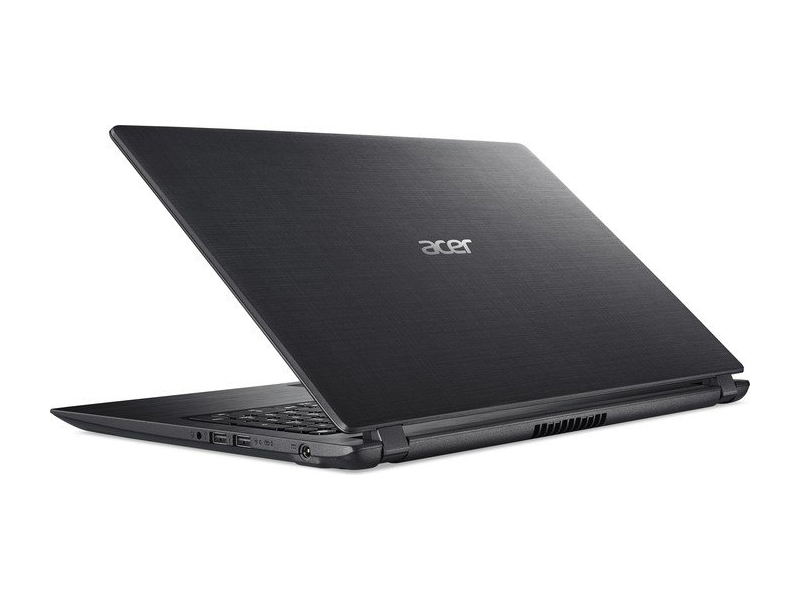 The Acer Aspire 3 A315-31-P72U comes with 802.11ac WLAN and Bluetooth. The strategically placed 802.11ac wireless antenna helps to maintain a strong, consistent wireless signal. 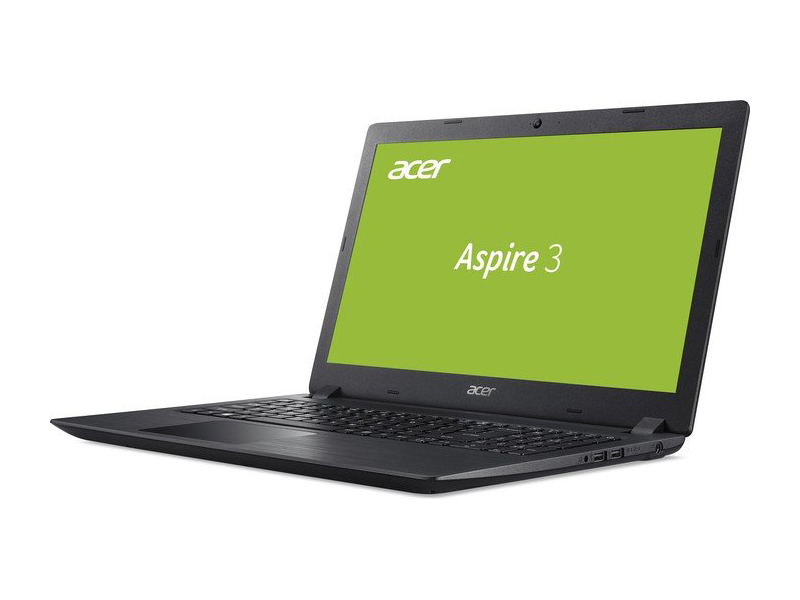 The Aspire A315-31-P72U is a simple laptop targeting basic users. It will be perfect for those who use their laptops mainly for editing documents on Microsoft Office or even browsing the internet. Otherwise, media playback is also fine as the Full-HD screen is certainly enough for pleasing the eyes.